Identity Crisis in Shakespeare's "Twelfth Night"
Shakespeare’s comedy Twelfth Night recounts the reunion of twins Sebastian and Viola while also questioning how people identify themselves when faced with an identity crisis. During the period when Shakespeare wrote this play England was ruled by Queen Elizabeth and social class and standing was extremely important in determining the quality of life a person would have. In particular, it was hard for women to have any kind of important role in society. Consequently, men and women of the time, and arguably today, took steps to maintain or exceed the social class they were born into. The leading woman in Twelfth Night Viola, or her male counterpart Cesario, finds it necessary to become a male to support herself. Likewise, her brother Sebastian finds it necessary to become someone else mentally to marry Olivia. However, their tactics raise the question of who their true identities really are. Why does Viola feel the need to drastically change her female identity? Why does Sebastian go along with marrying Olivia when it was Cesario she initially fell in love with and mistook Sebastian for? More specifically Twelfth Night emphasizes how Viola’s disguise as Cesario, and Sebastian’s role in tricking Olivia into marriage, is an identity crisis in which both Viola and Sebastian choose not to indulge in their own desires but each other's. 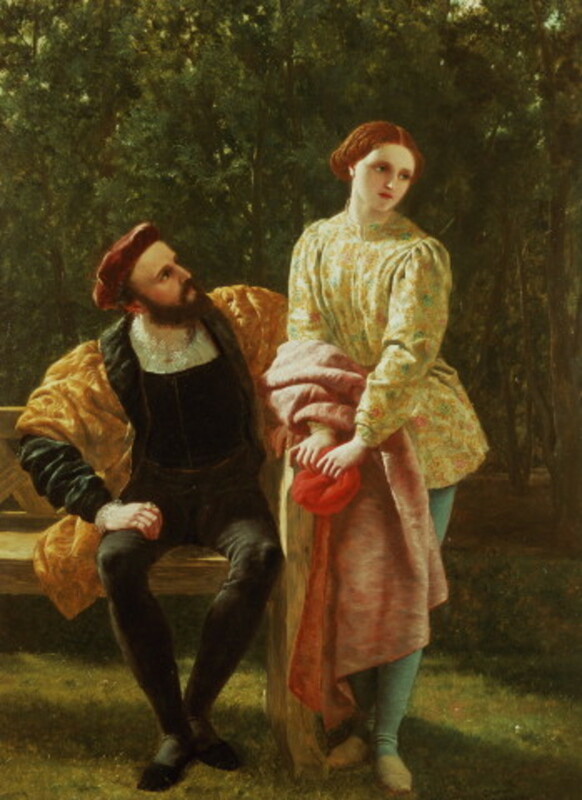 When the play begins, in Act I Scene II, Viola does not hesitate to ask the Captain to help her disguise herself as a man because she decided to act on her desire to become a male. Presumably, Viola had not cross dressed before; therefore, it makes one wonder why she would readily choose to do something so risky, knowing there would be inevitable consequences. In this instance, Viola makes it obvious that she is more willing to become a man than stay a woman. Viola instantly and enthusiastically changes her identity to become Cesario, Duke Orsino’s page. 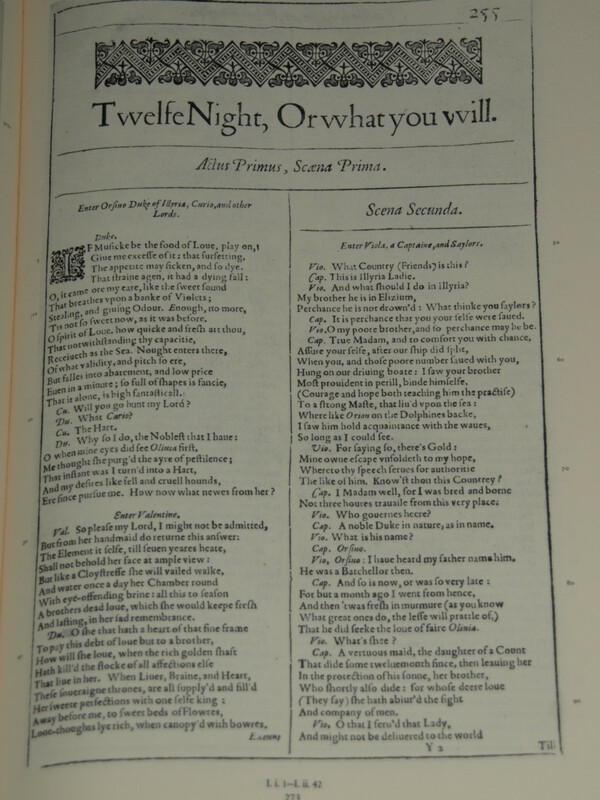 Literary critic Monique Pittman addresses the gender identity issues raised in Twelfth Night when she says, “identity gives place to the protean fantasies of the lover's imagination” (Pittman, 124) and the play has a “tendency to undermine identity as a biologically driven fact” (Pittman, 124). The “fantasies” Pittman speaks of is Viola’s homosexuality; however, Viola’s love for Olivia is forever denied because Cesario is Viola in disguise. Although Viola supposedly secretly loves Duke Orsino, while she is disguised as Cesario, Viola continually adores Olivia by telling Olivia things like, “Most excellent accomplished lady, the heavens rain/ odours on you!” (Twelfth Night, III, I, 82-83). In this instance, Viola flatters Olivia of her own accord. The compliments are not from the Duke, they are from Viola herself. Consequently, this indicates that Viola cares deeply for Olivia. Yet, as a male, Viola is biologically inadequate for Olivia and, as a female, Viola is still inadequate for Olivia; as a result, Viola marries Duke Orsino and allows Sebastian to take her place in Olivia’s life. Similarly, Sebastian’s identity issues are linked to Viola’s issues not only physically but also mentally. Viola’s ambition to become a man ultimately puts Sebastian in the position to marry Olivia; however, in Act IV, Scene II, Sebastian makes several statements of his inability to believe the situation and yet, in the same scene, he still consents to marry Olivia. 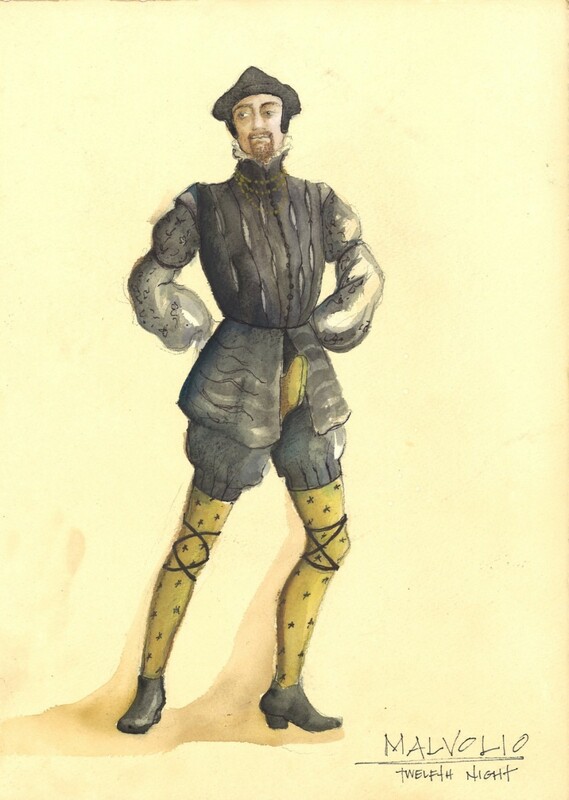 Sebastian repeatedly questions his identity as a sane person by stating his reality: “This is the air; that is the glorious sun;” (Twelfth Night, IV, III, 1). 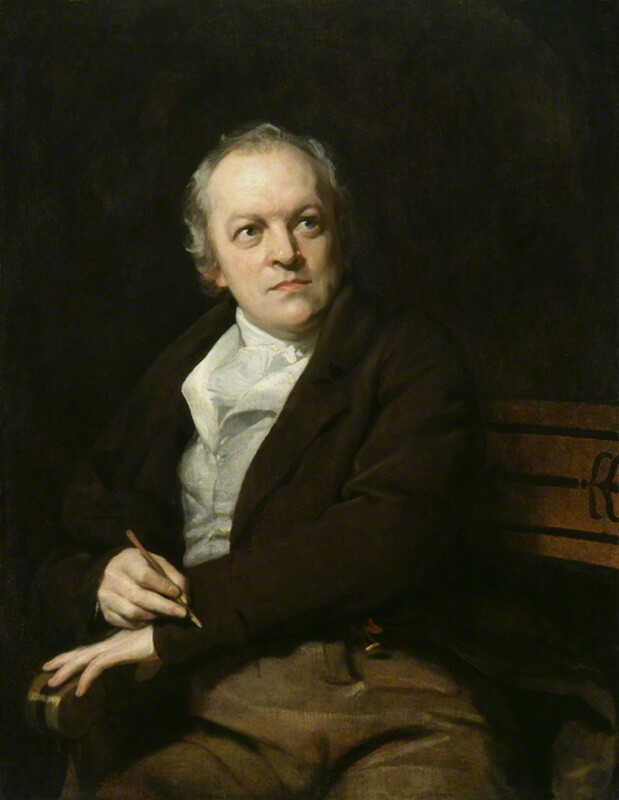 Once he establishes his sanity, Sebastian begins to question why Olivia might love him. Finally, when Olivia arrives with a priest, Sebastian says, “I’ll follow this good man, and go with you;/ And, having sworn truth, ever will be true” (Twelfth Night, IV, III, 33-34). Amazingly, Sebastian consents to marry Olivia without weighing any of the consequences of marrying a woman he knows very little about. Moreover, Sebastian fails to address the fact that Olivia had actually fallen in love with Cesario, Viola in disguise. Instead, Sebastian continues to pretend to be the person Olivia is in love with. If Olivia had not mistaken Sebastian for Cesario, Sebastian would have had no chance of marrying Olivia. Sebastian is, in effect, Viola’s literal double and neither twin considers the consequences of their actions. In the end, Sebastian is left to marry Viola because he does not have the ability to tell Olivia he is not Cesario and yet, he has the ability to please Olivia in physical ways Viola is not equipped for. 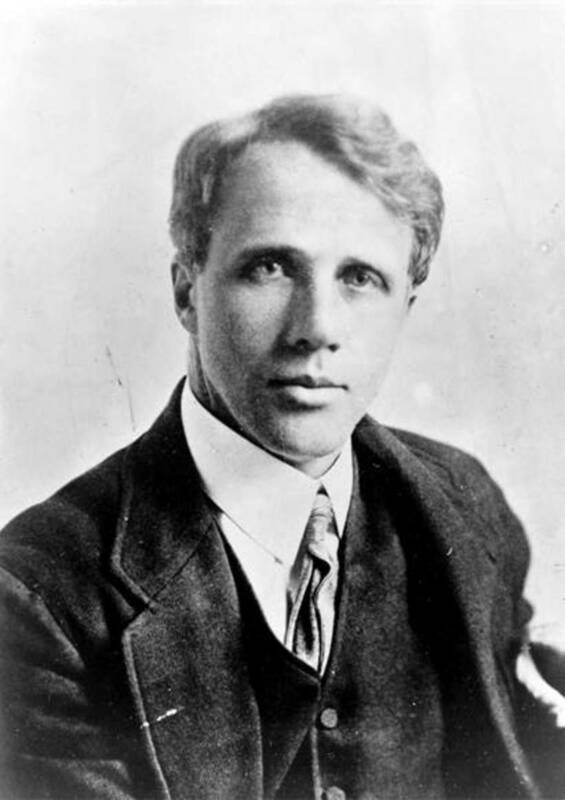 The marriage of Sebastian and Olivia has led literary critic Suzanne Penuel to say, “The patent artificiality of their bond is [not]… a validation of [a] heterosexual union” (Penuel, 92). This means that Viola’s homosexual conduct could include the notion that Olivia also has homosexual desires or the fact that Antonio, Sebastian’s friend, appears to have very strong feelings for Sebastian. At one point Antonio says, “I do adore thee so,” when talking about Sebastian (Twelfth Night, II, I, 41). Sebastian’s feelings for Antonio and Olivia’s feelings for the female Viola are never fully discussed but, as twins and as potential lovers for Olivia, Sebastian and Viola’s identities are intertwined both physically and mentally. Furthermore, no matter how much Sebastian tries to maintain Olivia’s love, it is Viola, disguised as Cesario, who Olivia was and is truly in love with. Viola and Sebastian’s failure to obtain their own desires leaves them with no choice but to help the other achieve those desires. Viola’s male disguise and possible homosexuality and Sebastian’s inability to successfully woo Olivia on his own is the basis for each twin to help the other accomplish what they are unable to do alone. Literary critic Nancy Lindheim notes that “Elizabethan assumptions about binary gender designations and normative expectations of male and female behavior” (Lindheim, 688) limited the extent to which Viola portrayed a male and how apparent Antonio’s feelings for Sebastian were displayed. In the end, Viola’s ambition to become a male fails because she is biologically a woman and obligated to marry the Duke; and Sebastian marries a woman he knows very little about, and vice versa. Their switched roles take a toll on each other because their identities have been switched. Viola, as Cesario, is the person Sebastian longs to be and Sebastian, Olivia’s husband, is the man Viola wishes to be. Viola and Sebastian’s secret personalities as possible homosexuals and their desire to be each other, illustrate how people cope with an identity crisis. They projected their desires on each other because their true identities did not conform to social norms. Their struggle to come to terms with their true selves exemplifies how people hide their true identity, even when their true identity is the complete opposite. Lindheim, Nancy. 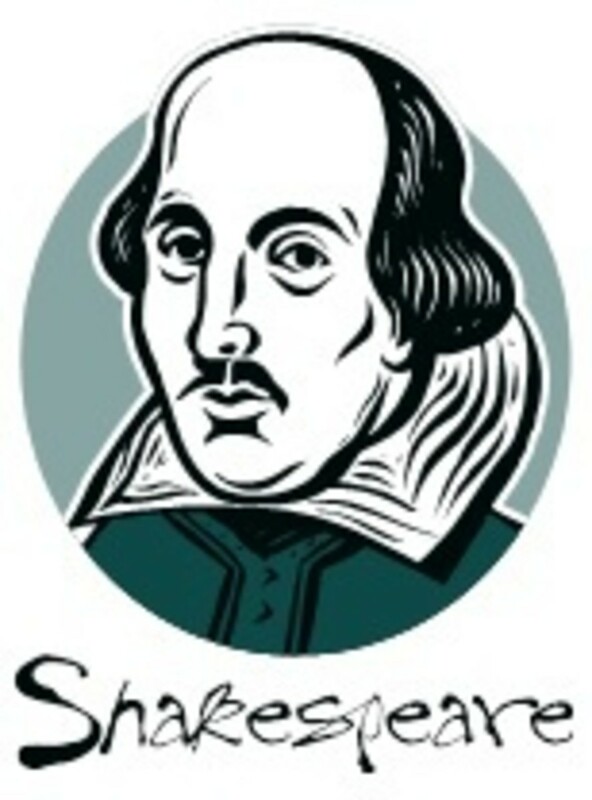 “Rethinking Sexuality and Class in ‘Twelfth Night.” University of Toronto Quarterly. Spring 2007, vol. 76. Issue 2, p679-713. Penuel, Suzanne. 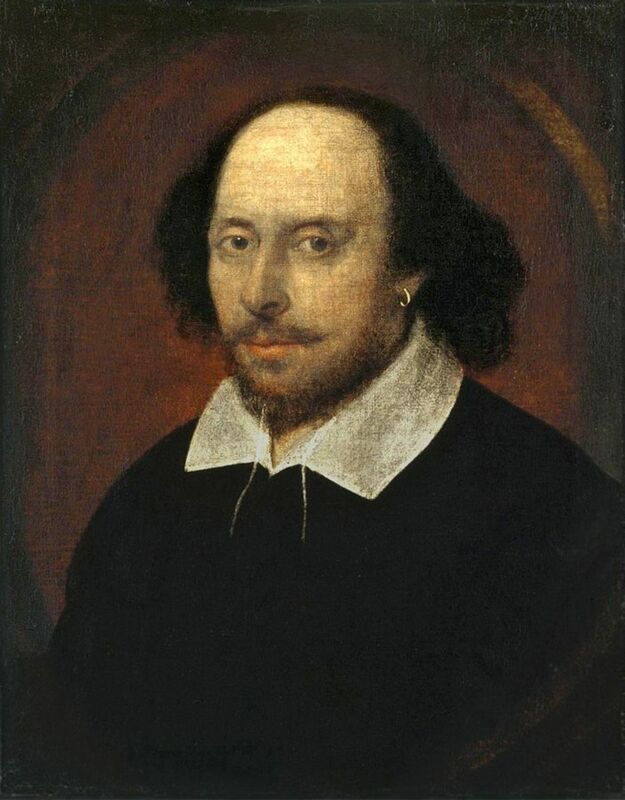 “Missing Fathers: Twelfth Night and the Reformation of Mourning.” Studies in Philology. Winter 2010, Vol. 107. Issue 1. P74-96. Pittman, Monique. “Dressing the Girl/Playing the Boy: ‘Twelfth Night’ Learns Soccer on the Set of ‘She’s the Man.” Literature Film Quarterly. 2008. Vol. 36. Issue 2. P122-136. 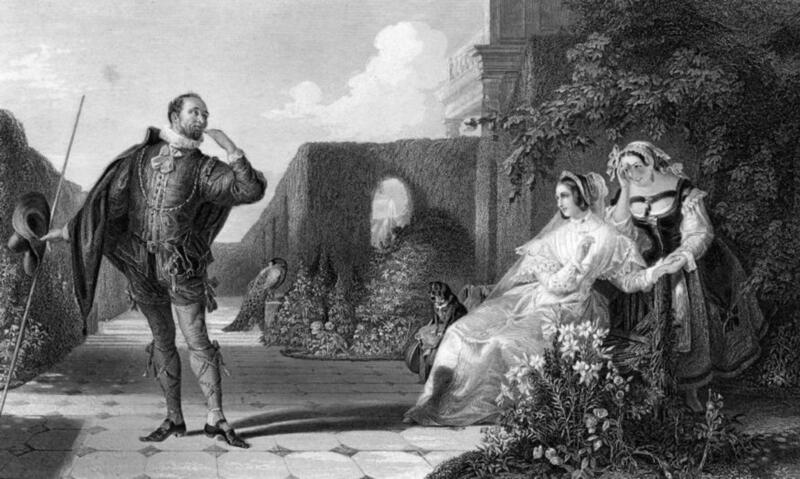 Viola in William Shakespeare's "Twelfth Night"
Theme of Desire in Shakespeare's "Twelfth Night"
Twelfth Night: Is Marvolio a Victim We Sympathise With or a Comic Target?